Looking for a vehicle? Our knowledgeable staff is here to to help! Welcome to Jet Blast of Mississippi! 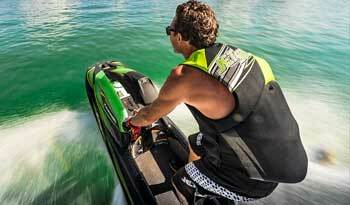 We are a Gulf Coast dealer for power boats, personal watercraft, and other motorsports vehicles and accessories. 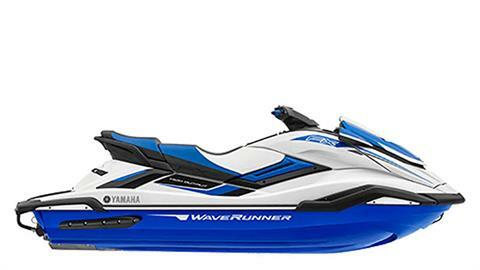 Shop our in-stock inventory of Yamaha WaveRunners and Kawasaki Jet Skis for sale. 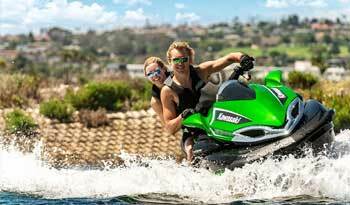 We sell used personal watercraft, too! Looking for a boat? 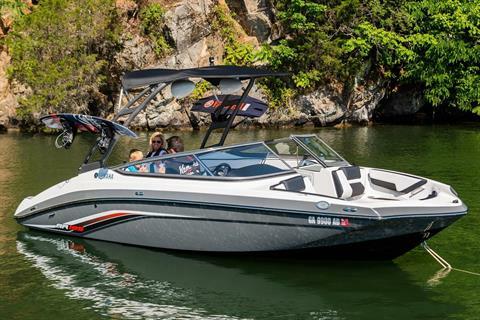 Visit our dealership for new Yamaha jet boats and used power boats. Jet Blast can help you have fun on land, too! Shop our pre-owned powersports vehicles, including used motorcycles for sale. 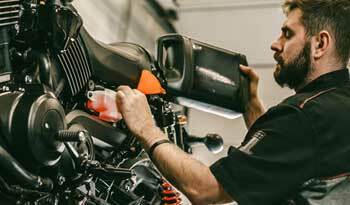 If we don’t have your perfect powersport vehicle in stock, we can personally order even more new manufacturer models from Kawasaki and Yamaha. 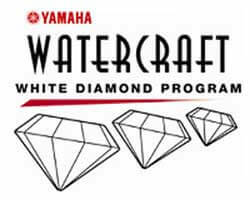 We also offer Jet Ski service and boat repairs for when your watercraft needs maintenance. In fact, we water test every single unit brought in for repair. Jet Blast of Mississippi is located in Gulfport on the Gulf Coast, near Biloxi and about 70 miles south of Hattiesburg. Visit us, contact us online, or call 844-233-8948 today for the best sales, service, parts, and financing for powersports vehicles in Southern Mississippi.